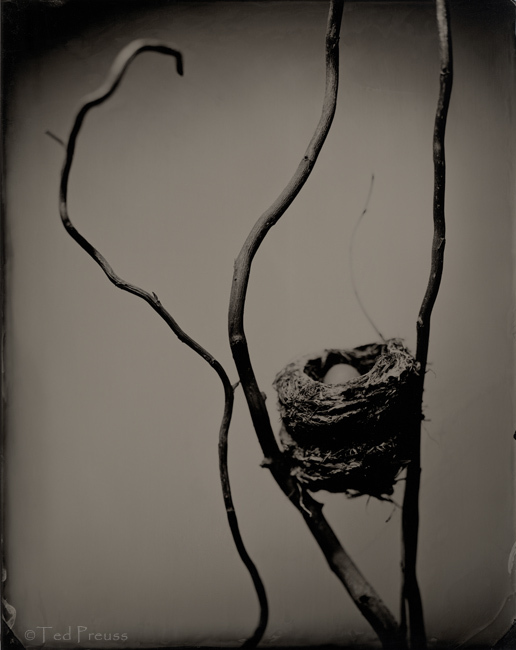 Ted Preuss - Blog: New Tintypes! 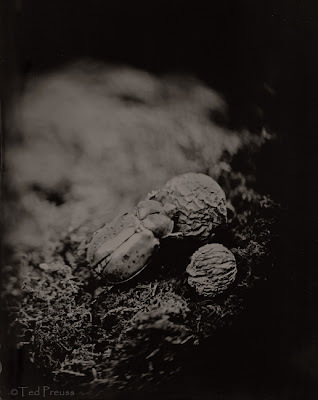 Here are the latest additions to my wet-plate collodion Still-life collection. The series explores the themes of renewal and discovery. I am inspired by the objects that are around me and the intricate design found in nature. Wet-plate collodion is such a captivating process.